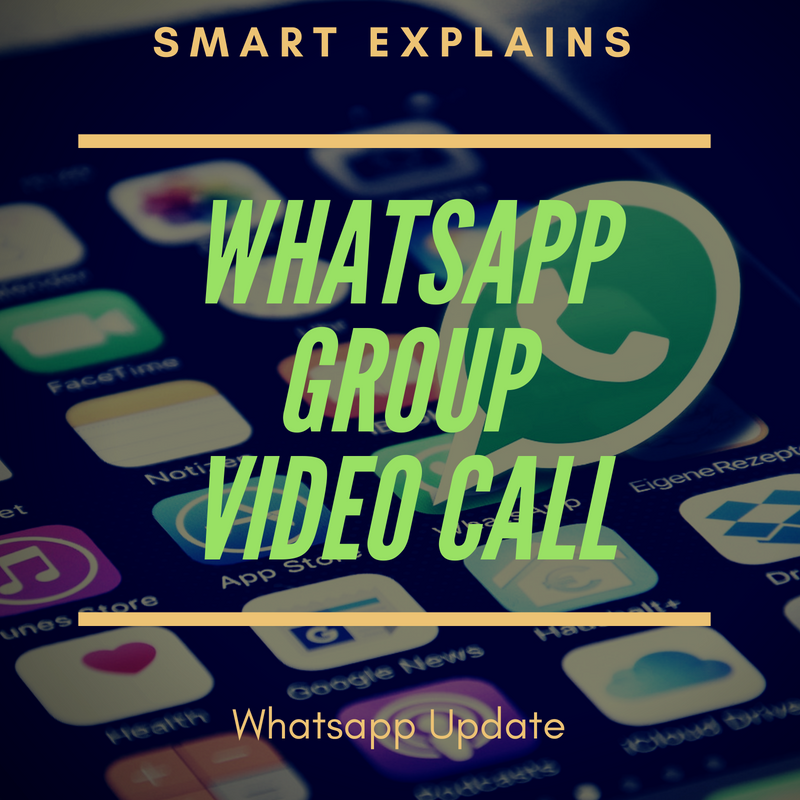 Whatsapp Group Video Call Feature Update : Video Calling on Whatsappis an amazing feature and an alternative to Swipe and other Video Caller Apps. Whatsapp is going to add a new feature in an upcoming update by which its users will be able to group video calls in a single frame. Group Video Callis an amazing feature and has been spotted on many Video Calling Apps. But now Whatsapp is also adding this amazing feature to group video callstogether. For iOS users, this update may get after Android users. But both of the OS users are going to get this amazing feature very soon. Billions of Smartphone users around the world have installed Whatsapp application on their phones. Group Voice Call and Group Video Call feature will amaze all of the its users very very soon. Few months back, it added a lots of new features like Live Location, Delete for Everyone, Status, etc. And now it is bringing Group Voice Call and Group Video Call feature. Whatsapp userswill also be able to directly switch from a ongoing Voice Call to Video Call and a lot of other features are also waiting for you in an upcoming update. Thanks for reading this article. For more updates about the Tech Market. Subscribe to our newsletter now.